There are few things harder in life than having a baby. 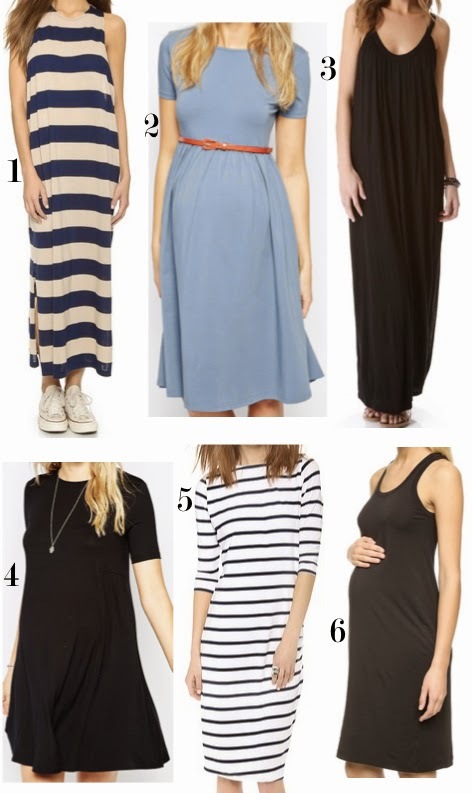 But what can seem almost as hard is clothing that growing bump and looking somewhat like your stylish self. 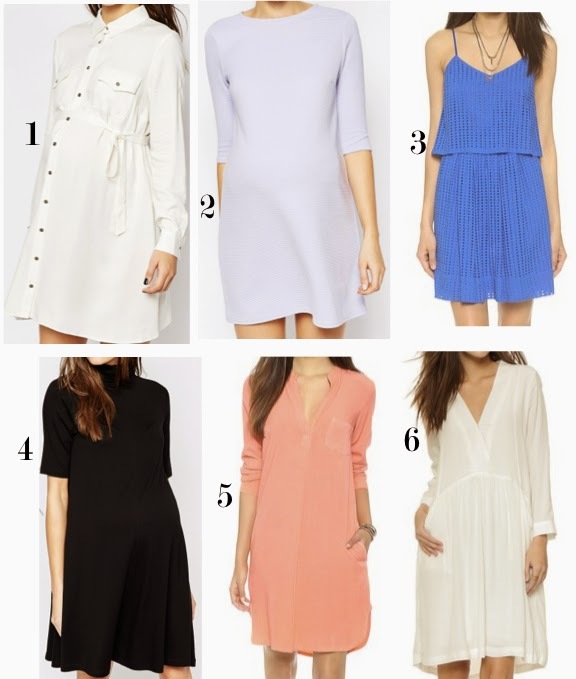 And while your normal clothes can last you if they have some stretch, sometimes you have to break down and get the maternity versions. 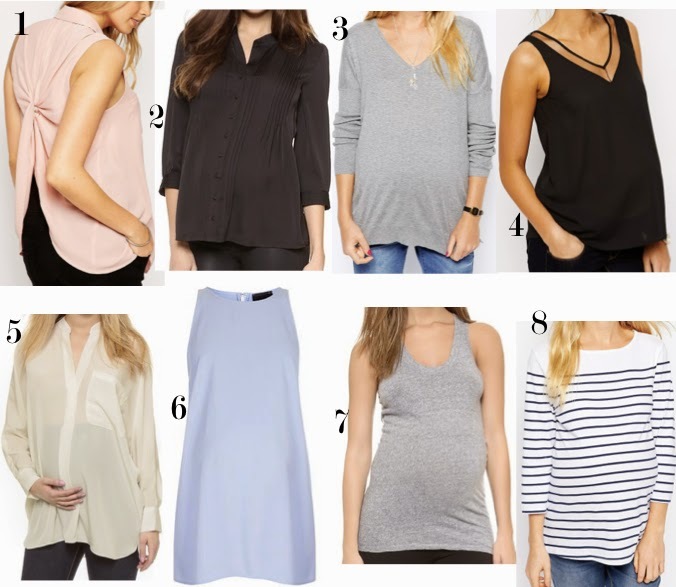 I pulled a bunch of options for a client recently that are great wardrobe staples you can wear throughout your pregnancy and that save you some money to buy clothes you really want post baby. *note many of these tops come in other colors. Click on links to see. 1. Paige makes the best maternity jeans. 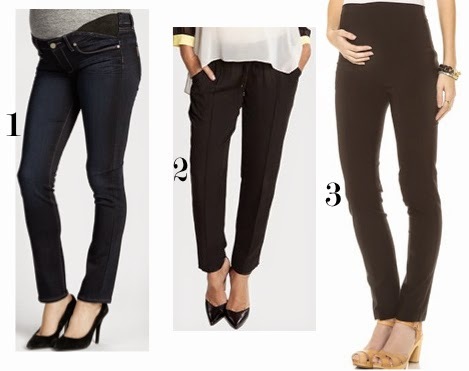 Whatever jean fit is most comfortable to you now is best for when you are pregnant. I would stick with just one pair in a dark wash. The maternity struggle is real. I hope this helps you out.